Tangled and True: chore chart. 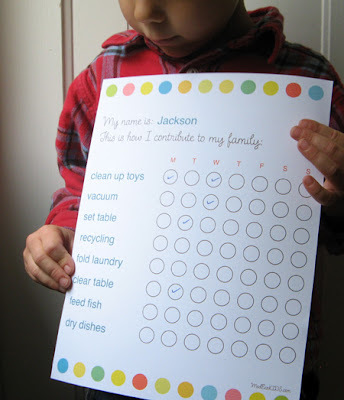 I love this chore chart (you can download it here for free). The girls are definitely big enough to be doing chores.. and they would definitely enjoy marking off what they had accomplished. Do you have your kids help around the house? That's really funny, just this past weekend I was thinking we need a chore chart. Thanks so much for sharing this on Tangled + True! !